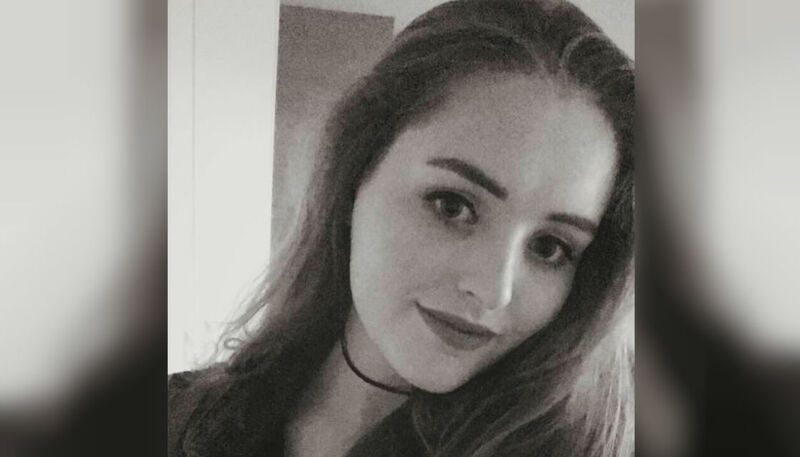 The funeral date for British tourist Grace Millane has been confirmed by her brother, Declan, after she was killed in New Zealand. Taking to Facebook, Declan said the funeral will be held next Thursday at Brentwood Cathedral in the English county of Essex. "We will be leaving the family home at 10:30am for the service at 11:30am at Brentwood Cathedral," Declan said. He said the burial will only involve "family and close friends" in Ramsden Bellhouse, a village and civil parish in Essex, England. The wake, he added, will be held at the Stockbrook Country Club. The young backpacker died in early December shortly after arriving in New Zealand alone for a holiday. After an investigation, a 26-year-old man was arrested and charged with her murder, and was given name suppression. Her body was found in the Waitakere Ranges after she went missing for over a week. Vigils were held across the country in the wake of Ms Millane's death, where speakers called for a change to New Zealand's culture of violence against women. Her father, David, was in attendance, after arriving in New Zealand after his daughter went missing. Prime Minister Jacinda Ardern issued an emotional apology to the family of Ms Millane on December 10, addressing the 22-year-old's death first thing in her post-Cabinet press conference. "I cannot imagine the grief of her family and what they would be experiencing and feeling right now," she said. David Millane issued a moving statement on behalf of the family days later, where he thanked Detective Inspector Scott Beard, who he said has "been a most measured, selfless, human and professional face of Auckland Police". Before leaving the country with his daughter's body, Mr Millane said his daughter would "forever be a Kiwi", and thanked the New Zealand public and police for their support. Declan said on Facebook the family has been planning to create a video montage of his sister, and he urged those who knew her to contribute. "[We] would love if you could share with us any memories you may have of Grace," the post said. "Please feel free to send us any photos, videos, or a memory that we could share with everyone and cherish forever."